At RH91, we understand everyone has their own fitness goals. 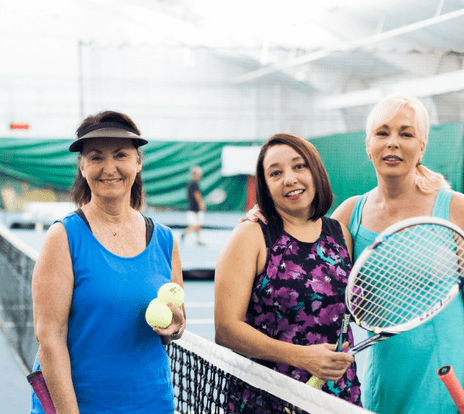 Whether you’re looking to play tennis or seeking a full fitness experience, there are several programs at RH91 that appeal to any preference. 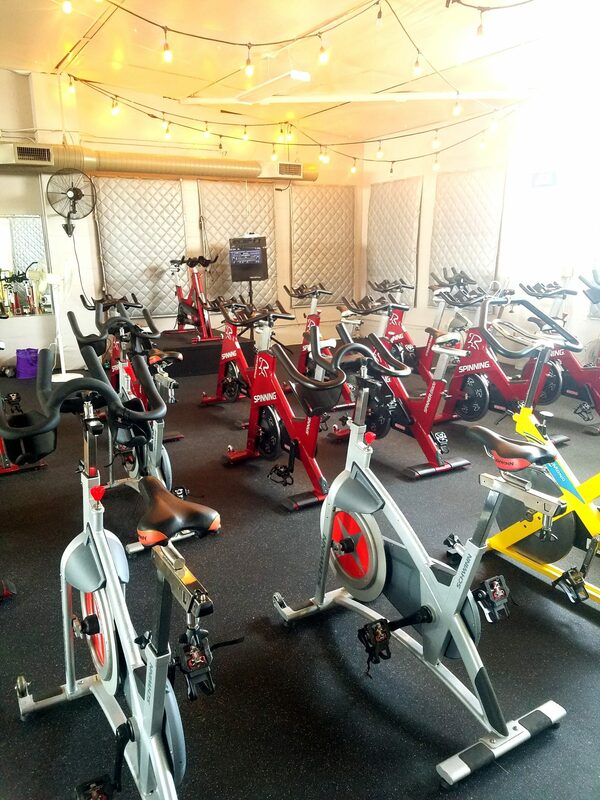 We offer a variety of membership packages designed to help achieve those goals and provide the complete experience that is perfect for you! 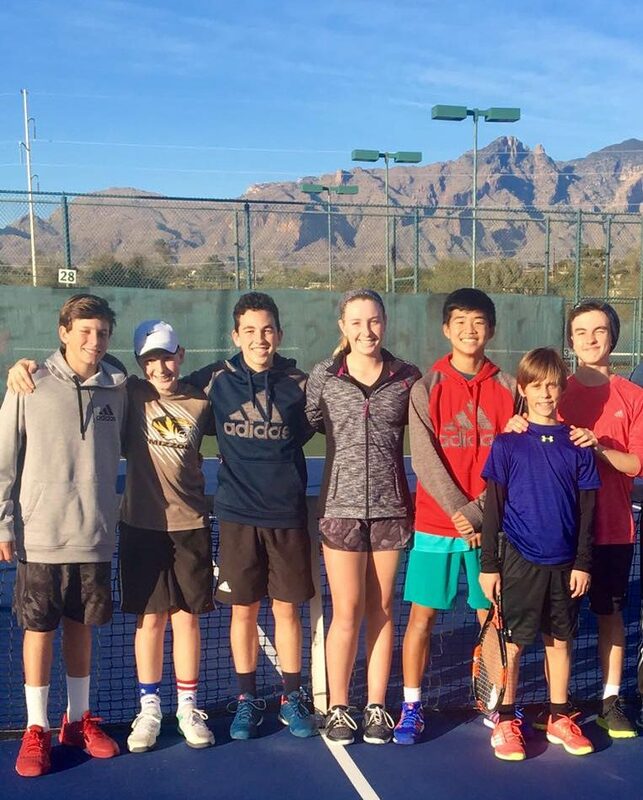 The Tucker Tennis Academy provides a progressive pathway that allows players to maximize their long term potential and begins with the developmental program. Each stage follows USTA guidelines for 10 and under youth tennis and beyond. Whether you’re a competitive player or prefer a more social approach, RH91 has the perfect fit for you. 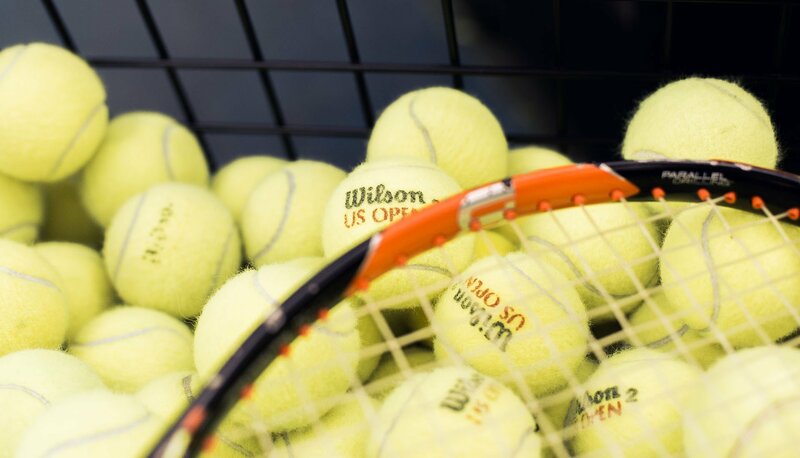 Our tennis professionals, courts and amenities make us one of the most elite racquet clubs in Oklahoma. Stay at the top of your fitness game with a variety of group fitness classes and top-of-the-line workout equipment. 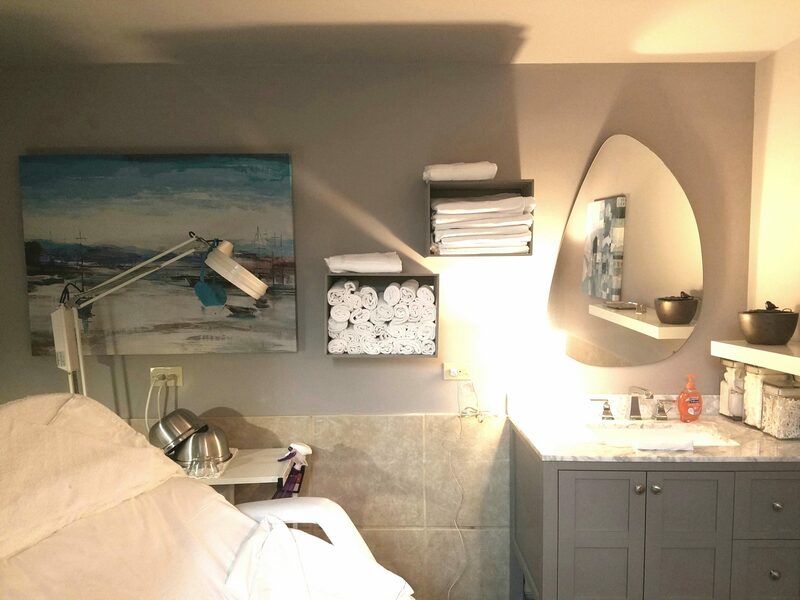 Relax and unwind at RH91 with a variety of massages or get your summer glow on year-round with one of our tanning packages. 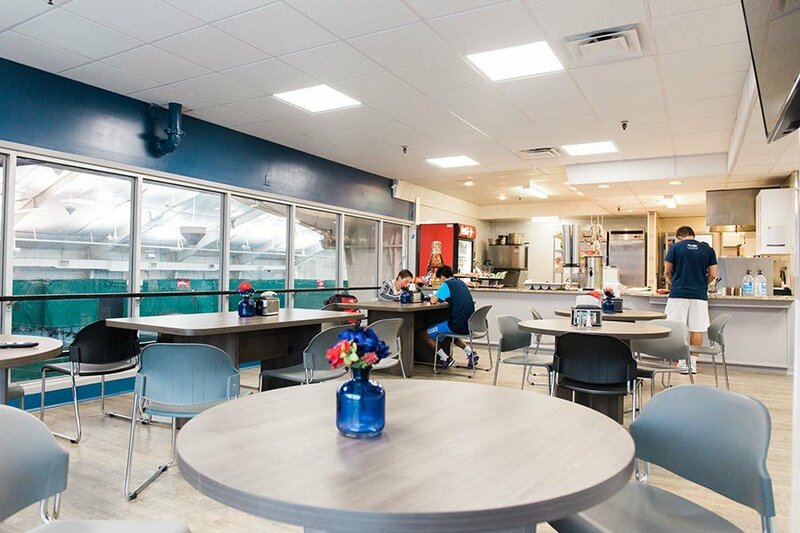 Whether you want a refreshing midday smoothie or a hearty lunch after a long match on the courts, our grill has something for everyone to enjoy.